3Di NORDAC transforms polyester fiber into seamless, one-piece sails that are uniquely strong, beautiful, and long-lasting. North Sails is excited to introduce this revolutionary sail technology for small to medium sized cruising boats. For over 60 years, woven polyester sailcloth has been the default choice for cruising sails because it produced structurally durable sails at a low cost. 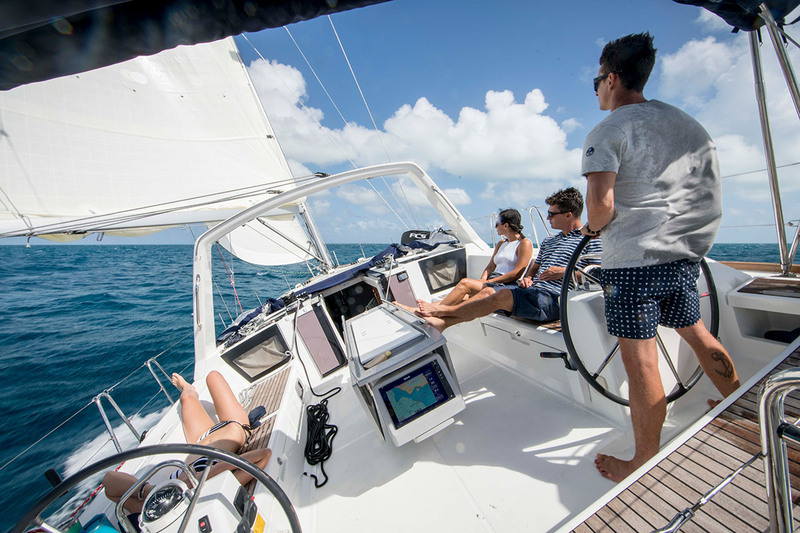 3Di NORDAC is a revolutionary sail technology, for small to medium sized cruising boats, which transforms polyester fiber into seamless, one-piece sails that are uniquely strong, beautiful, and long-lasting. Woven Dacron sailcloth fails to provide value to cruising sailors because the sails lose their shape long before structural integrity is compromised.3Di NORDAC marries patented 3Di shape holding technology with the toughness and affordability of polyester sails. 3Di NORDAC sails are smoother with a more permanent aerodynamic shape for greater control, speed, and comfort when cruising. North Sails patented 3Di process spreads yarn fibers into individual filaments, pre-impregnated with thermoset resin, and laid into ultra thin tapes. The tapes are then thermoformed on North’s 3D adjustable molds in the sail’s unique shape. 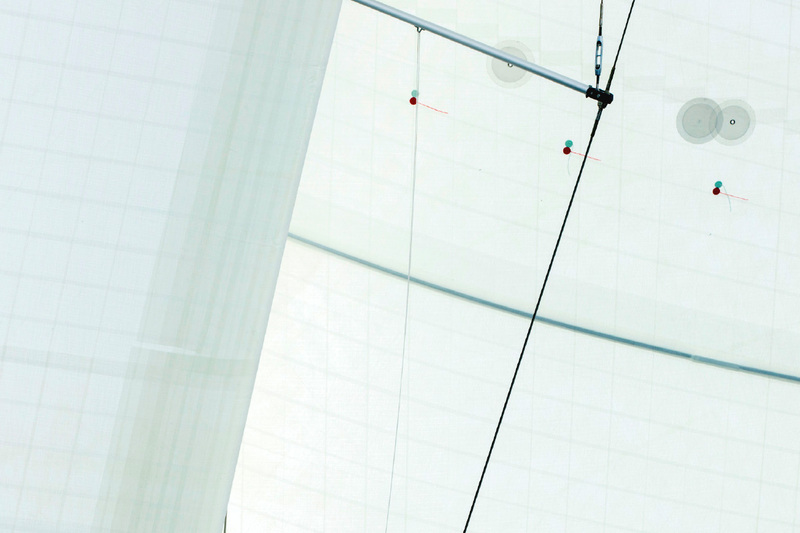 3Di sails have the properties of true composite structures, resisting strain and compressive forces in all directions. How is 3Di Nordac different than my old cross-cut dacron sails? 3Di Nordac uses the same trusted materials combined with advanced and fully proven manufacturing. 3Di Nordac is durable like woven dacron, but has far better shape and shape longevity. The basic differences are spread filaments instead of woven fibers and a seamless molded sail instead of sewn together panels. 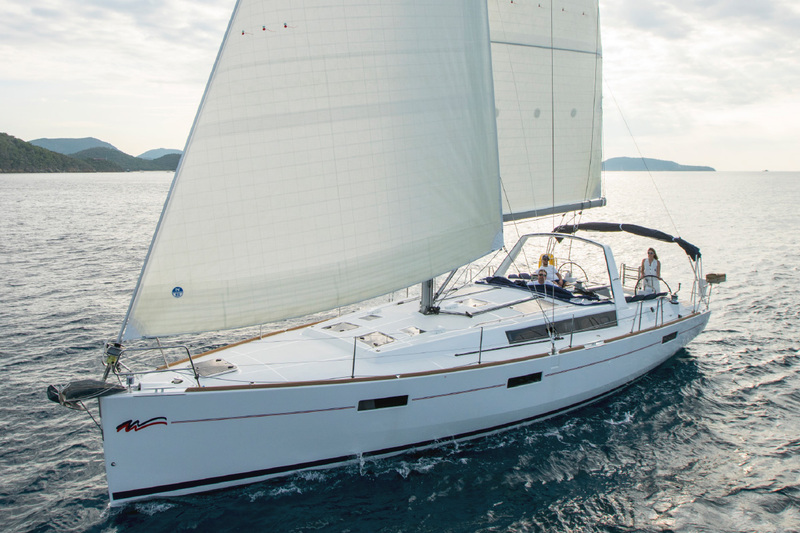 If you like your boat to sail well, you will love 3Di Nordac. I have heard Cruising Laminates don’t last long. Will 3Di NORDAC delaminate? No. 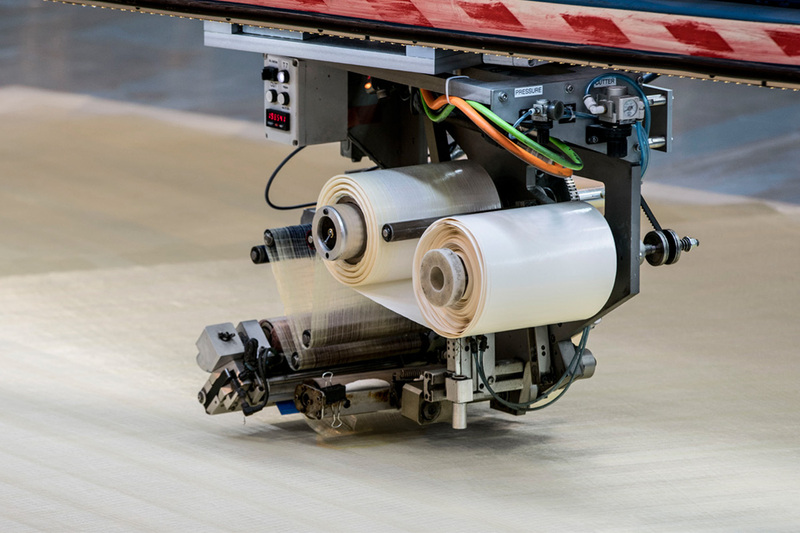 One of the amazing breakthroughs of 3Di construction is that it is not a laminate at all and there is no mylar film. 3Di NORDAC is made much like your fiberglass boat, with a solid core of fused polyester. 3Di is uniquely engineered of environmentally stable materials. What is the square pattern on 3Di NORDAC sails? Are these seams? No these are not seams. The outer layer of 3Di NORDAC are the first and last layers of the composite as we build a sail from port side to starboard side on the sail mold. For 3Di NORDAC, these outer layers are a special form of polyester that we use as a protective layer that resists damage from UV, chafe, abrasion and flex.